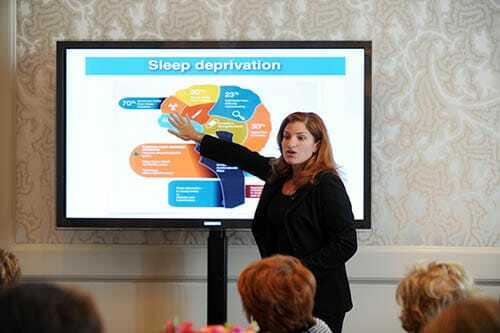 Alexis Abramson, PhD - Global authority on the boomer consumer - and the #1 voice of the 50+ generation. 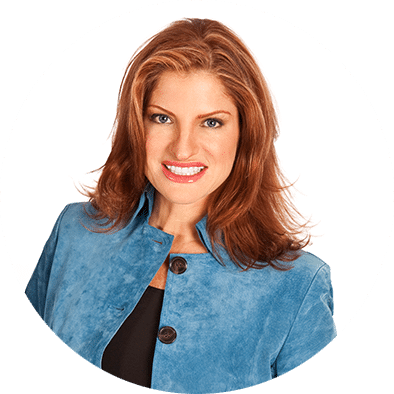 Alexis Abramson, Ph.D. is a generational expert, a ‘trendspotter’ for those over 50, and the global authority on the millennial, genX and boomer consumer. She is an inspiring speaker, blogger, corporate consultant, successful author, and award-winning entrepreneur and journalist. Her commitment to multi- generations, baby boomers and mature adults has been featured in many national publications, including TIME, Forbes, Wall Street Journal, Entrepreneur and People. Dr. Abramson is an Emmy and Gracie award-winning journalist who has appeared frequently as an on-air expert gerontologist for NBC’s Today show, CNN, CBS, FOX, MSNBC and numerous other media outlets. In additon to her own popular blog, Dr. Alexis is a featured contributor for many top tier websites including ThriveGlobal, Sharecare and Caregiving.com. She is highly-sought after as a keynote speaker at industry conferences, bringing awareness of the intergenerational dynamic between millennials, baby boomers and mature adults to Fortune 100/500 corporations, consumers, government agencies, and non-profits. As a proven industry consultant, Abramson is frequently retained to help organizations make products and services accessible and user-friendly across generations. Dr. Abramson works closely with business development and marketing teams as they create strategy plans and develop target rich collaterals geared toward cross generational population segments. In addition, she instructs employees on how to be more sensitive to the needs of each generational cohort. Dr. Abramson has worked closely with many major organizations, including Duracell, Arthritis Foundation, Sanofi, L’Oreal Paris, Philips, Harvard, BMO Private Bank, Siemens, COMCAST, Beltone, SCI, Kroger, AAA, Northwestern Mutual, Hearing Life, Proctor & Gamble, Century 21, Humana, AIG, Subway, Genworth, Kimberly-Clark, Walmart, AARP and many more.